The Charles Rennie Mackintosh in Roussillon Association is a non-profit body that was set up in Port-Vendres on 24 February 2004 to celebrate together with Scotland the centenary of the Entente Cordiale. 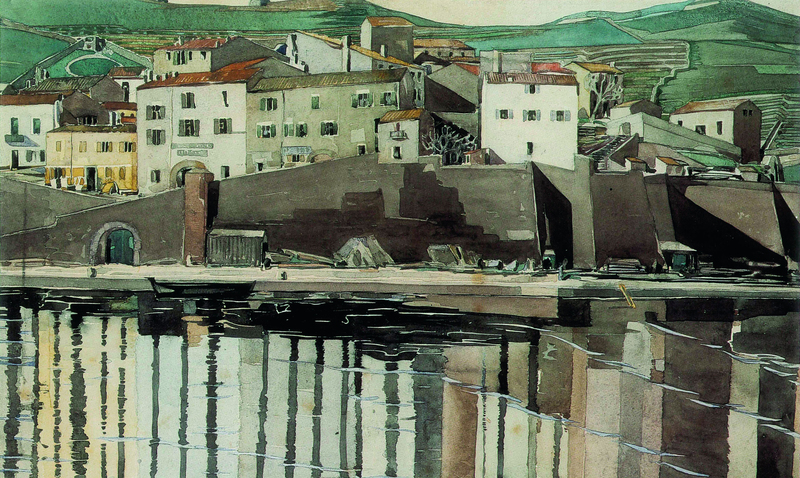 The aim of the Association is to promote the life of this great Scottish architect and designer and the works he produced during his stay in Roussillon (1924-1927), where he spent the last three years of his life, as well as to establish cultural relations between France and Scotland, the latter of which is home to the most important architectural legacy of C. R. Mackintosh. The Association has opened three interpretation centres in various locations in Roussillon since its foundation. These can be specifically found in Port-Vendres, Amélie-les-Bains-Palalda and at the Bélesta Castle Museum. The C. R. Mackintosh Association organises various activities related to Mackintoshs work, such as the creation of the Mackintosh Route, an itinerary that includes thirty points where reproductions of his paintings can be found in the exact spots where he produced them. It also organises painting workshops for a predominantly English-speaking audience and other workshops in which Scottish and Catalan musicians meet to stage concerts in Scotland and Roussillon. In 2006 the Associations president, Robin Crichton, published the first edition of his book Charles Rennie Mackintosh in Roussillon , a bilingual English and French publication that is a combination art book, bibliography and tourist guide.